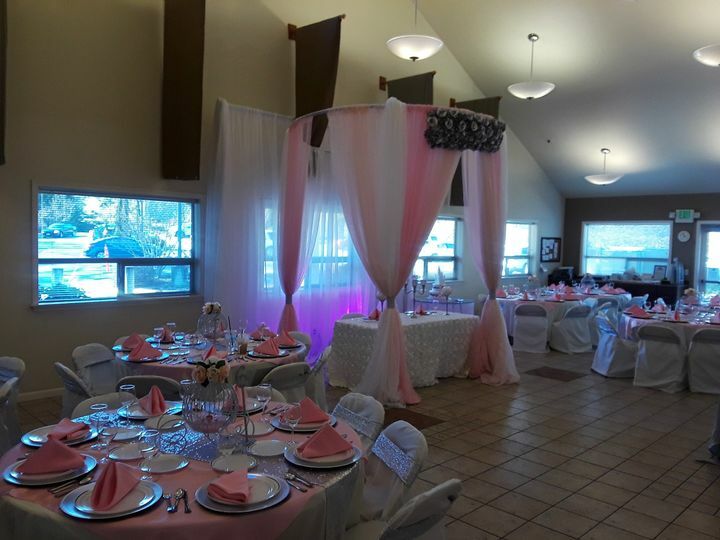 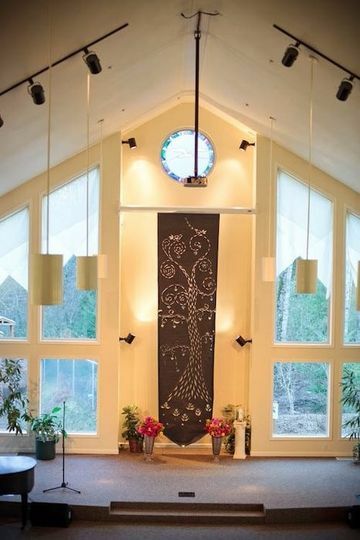 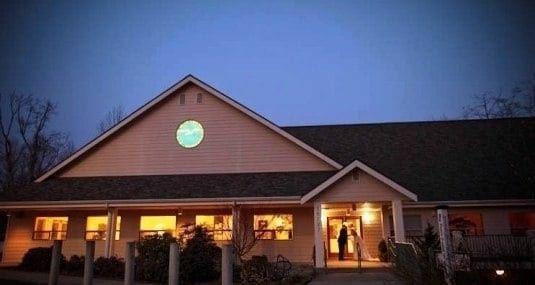 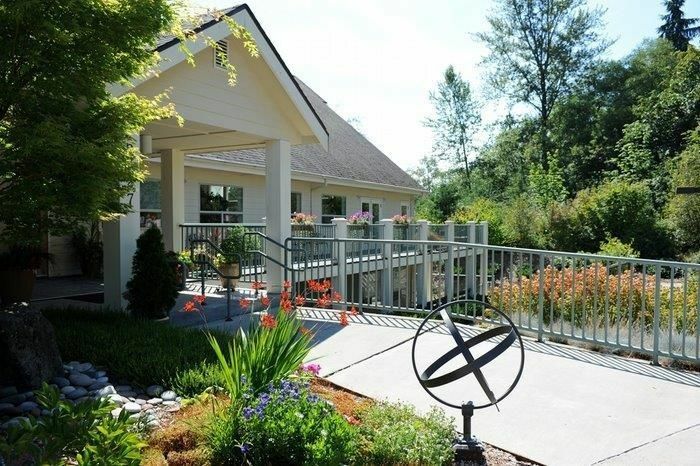 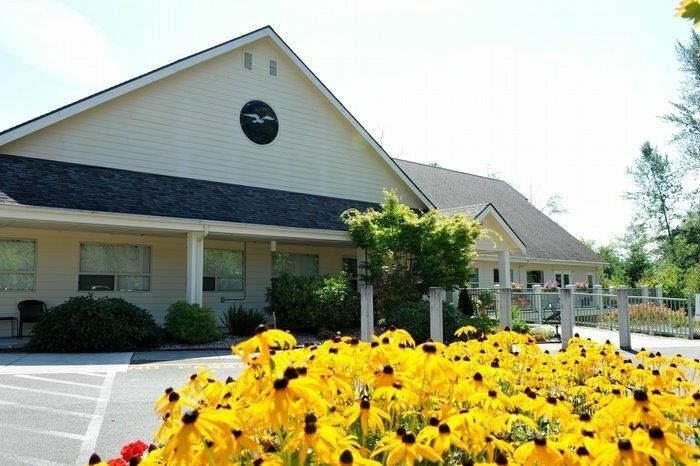 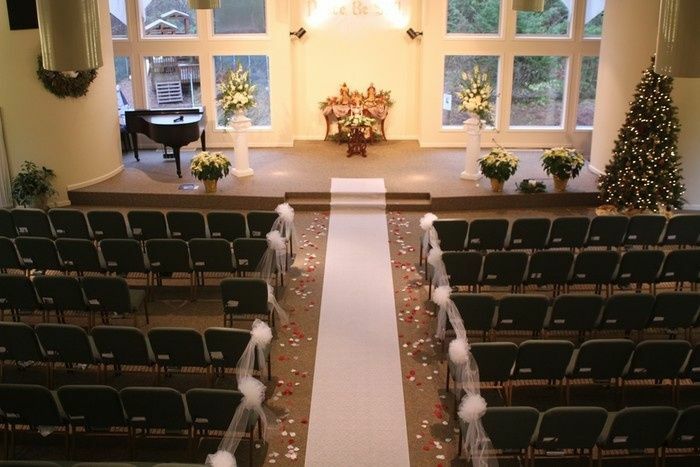 Unity in Lynnwood offers excellent services in a beautiful facility at competitive and uncomplicated prices! 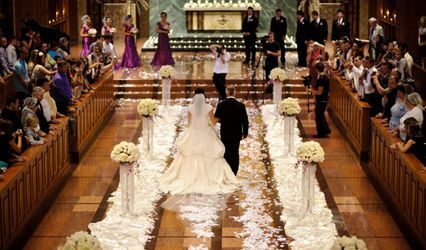 You will find our ministers, our crew and our long list of preferred providers to be of the highest quality. 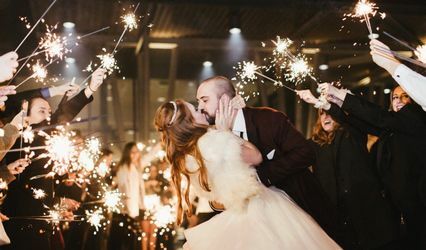 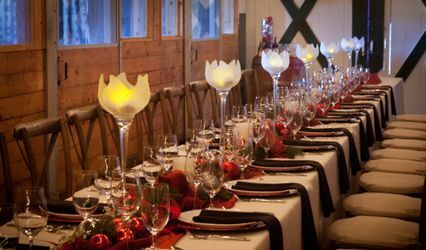 From the full wedding event to the most intimate dinner, we promise to take outstanding care of you. 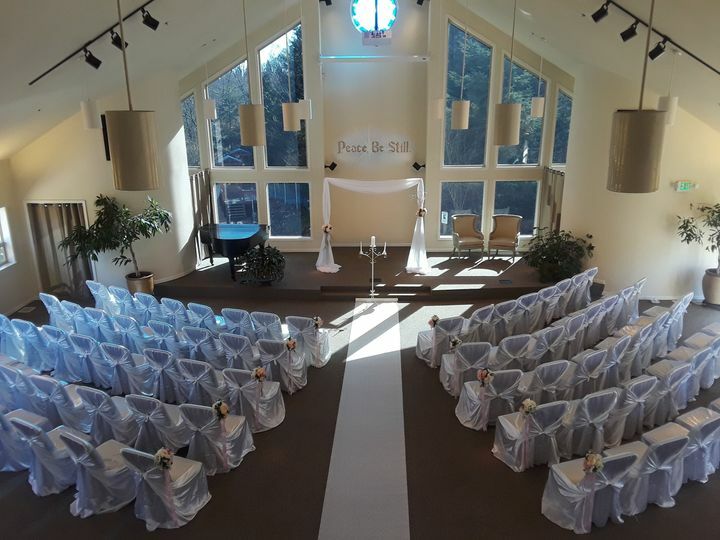 Unity in Lynnwood never requires premarital counseling. 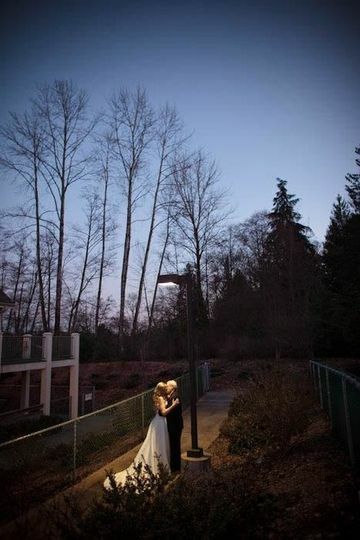 We proudly celebrate love in all forms.